Choose the best sourced products from a longtime Northern business. 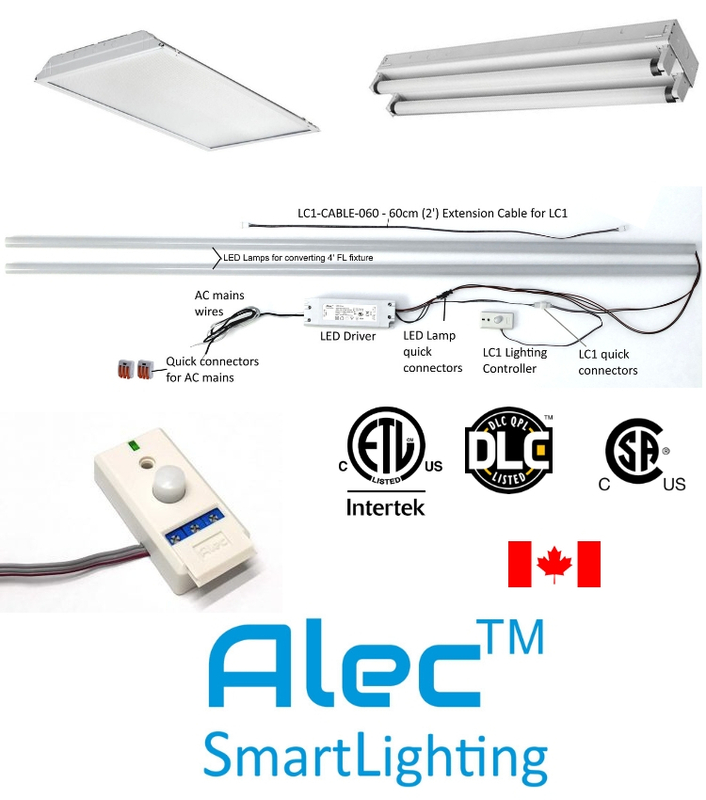 Reduce energy bills, utility bills while increasing security and reducing risk. Driver-less direct to 120V connection. Whether its front door access, smart alarms, notifications or controlling pumps, motors, lights, generators, etc. 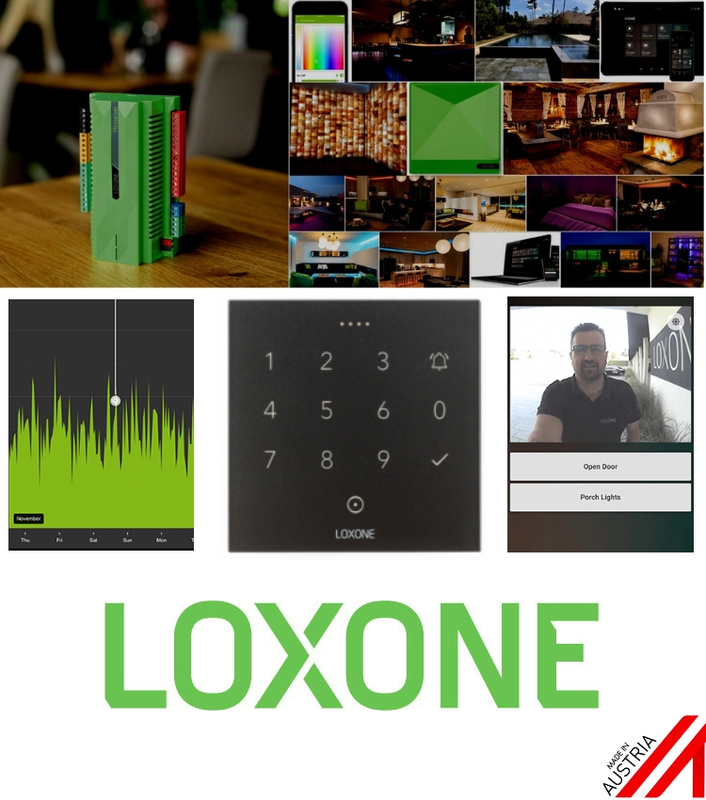 With Loxone we have you covered, without compromising your security or needing the internet. Let us provide you the worlds best automation system and programming team to help with you security and monitoring needs. 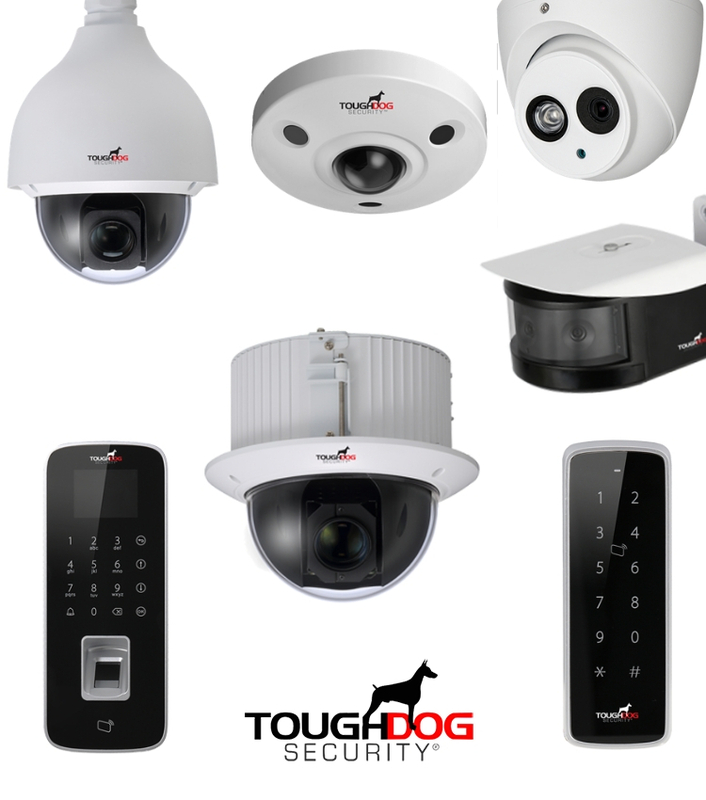 Tough Dog has been making top grade security cameras since 2014. Their easy to use app and software, plus solid build quality make them ideal for northern conditions. Most of the cameras are -30 celsius rated, with a few rated for -40 celsius! If you are looking for an affordable top quality camera, Tough Dog is the best we have found. 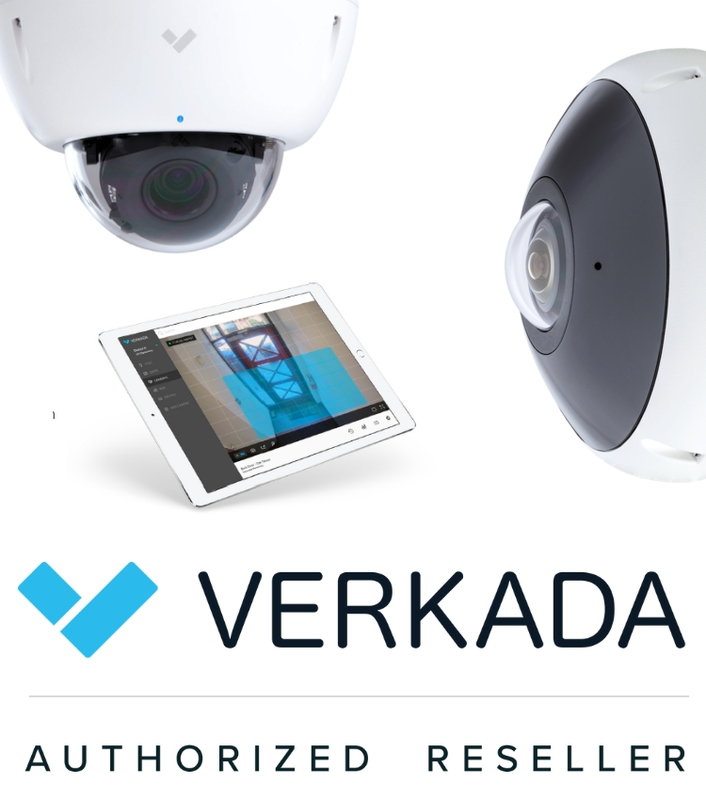 Verkada provides cloud based security cameras for high security, or high risk situations. The key advantage in this product, is the cameras and the software are all US based and created. The cameras are high quality cameras with built-in storage that will last longer than any other. Verkada’s key advantage is their lack of NVR. Everything is stored on the cameras or online in the command centres. Best of all, their patented algorithm minimizes the data usage and the network vulnerabilities, so the cameras use less data than other CCTV. 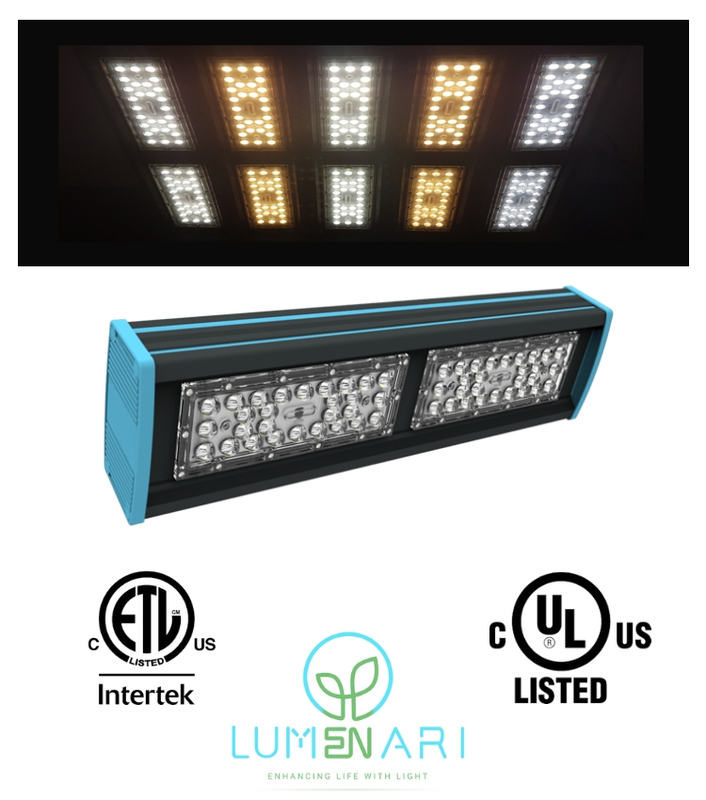 Great for off-grid applications. With the Best Products we can provide the Best Service.